Do you need a newsletter, but you’re not quite sure how you want it to look? Do you need a logo or stationery for your business? That’s where our graphics department comes in. 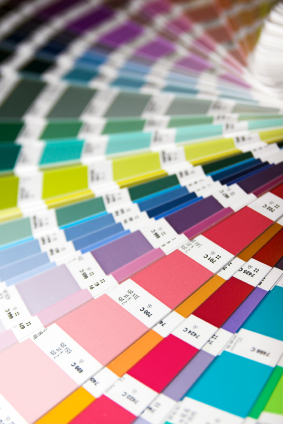 Not only can Dallas Printing produce your existing jobs, but we can create them as well. Our experienced graphic designers use your “rough ideas” to create a design that is uniquely yours using the most up-to-date software.